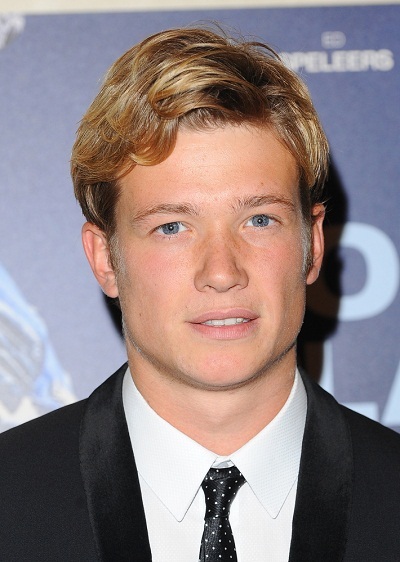 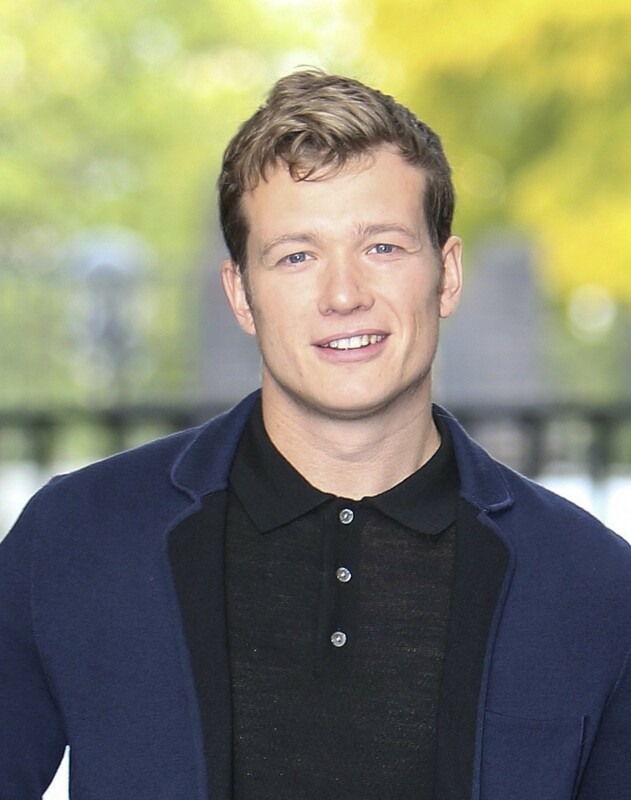 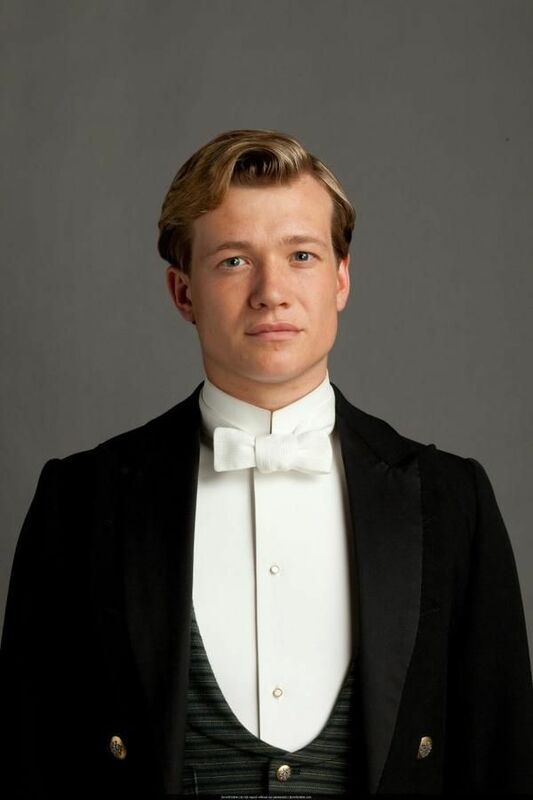 Speleers was born at St Richard's Hospital, Chichester, West Sussex, England. 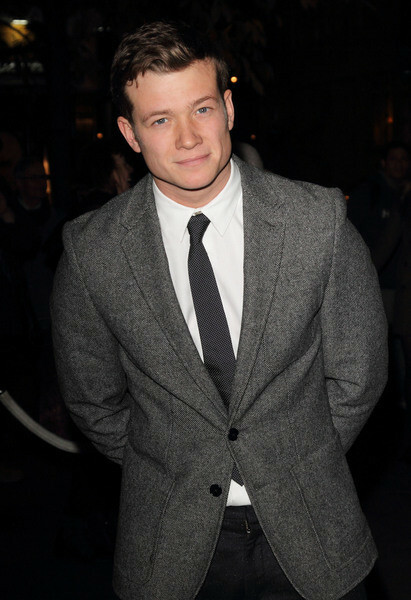 His parents divorced when he was three, with his mother residing in Spain and his father in London. 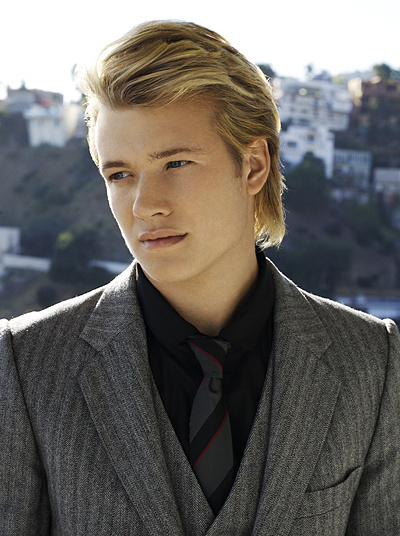 He has two older half brothers. 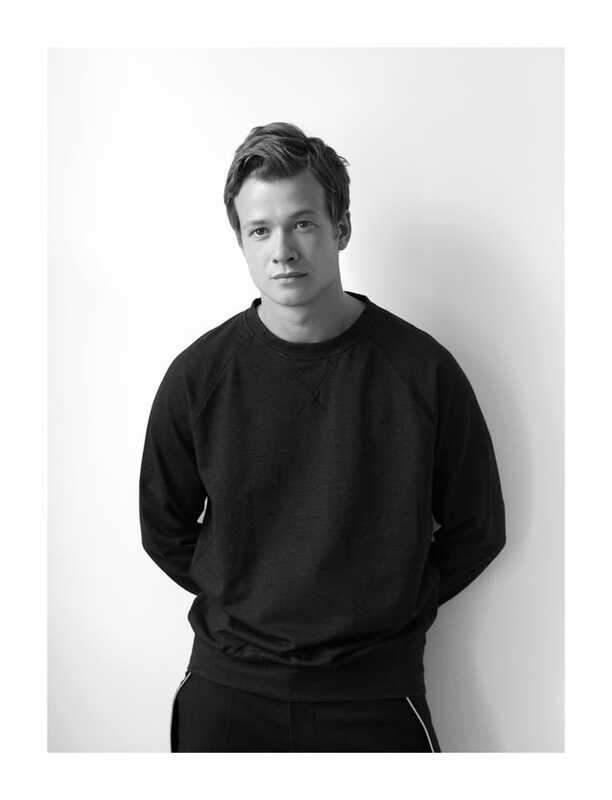 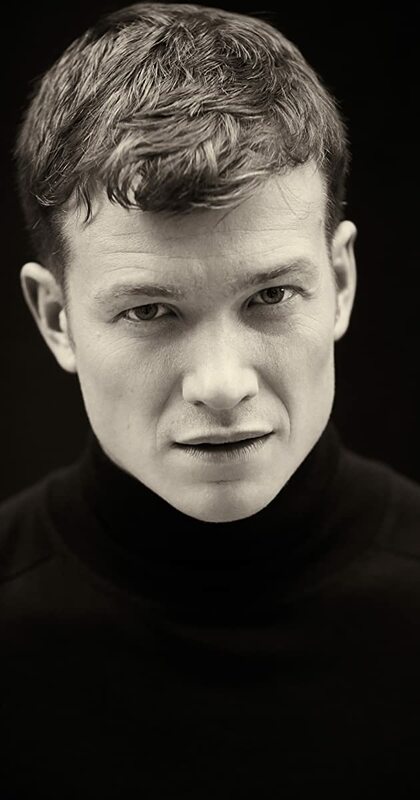 While still in school, Speleers performed in school productions such as A Midsummer Night's Dream and Richard III. 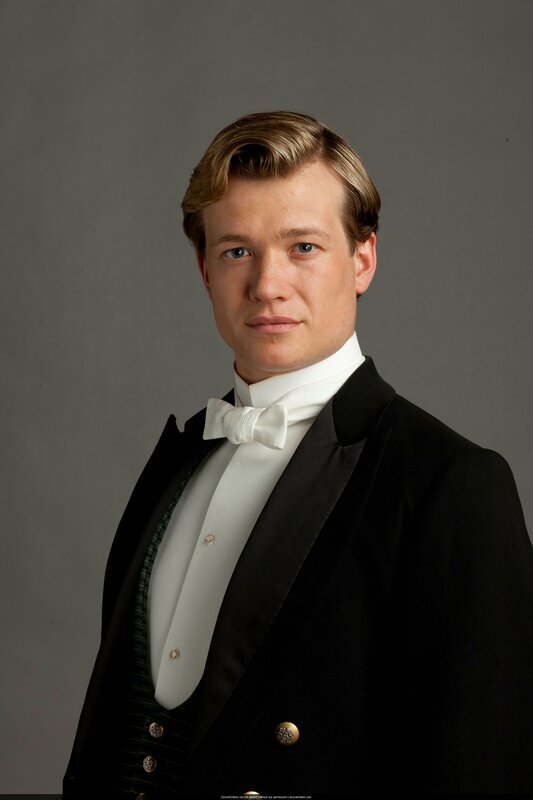 In addition to acting, Speelers wrote a play that was performed at Eastborn College, in Sussex, where he attended. 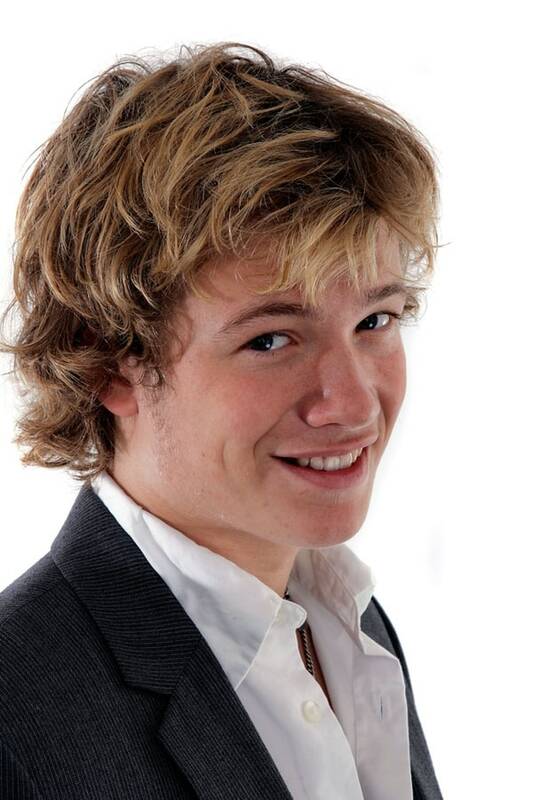 Extraordinarily controversial, Retribution dealt with the subject of paedophilia and was met with stunned reactions. 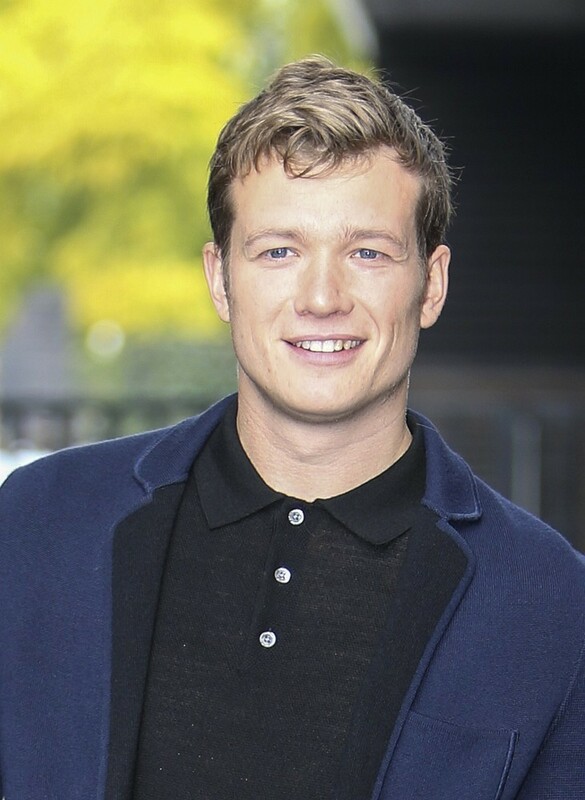 Speelers completed his education in 2006.